Cremation, What Does God Think? 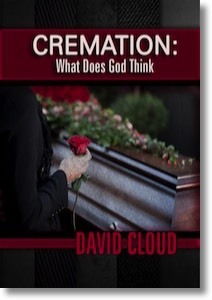 Cremation: What Does God Think? This book documents the growing popularity of cremation in western society and examining what the Bible says about this practice.